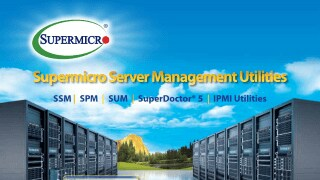 Supermicro Power Manager (SPM) | Supermicro Server Management Utilities | Super Micro Computer, Inc.
Supermicro Power Manager (SPM) is an application for monitoring and managing Supermicro servers with Intel® Node Manager enabled. 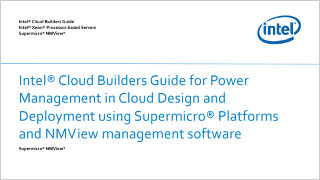 Based on the Intel Data Center Manager (Intel DCM), the policy-based energy management provided by SPM is agentless and out-of-band. 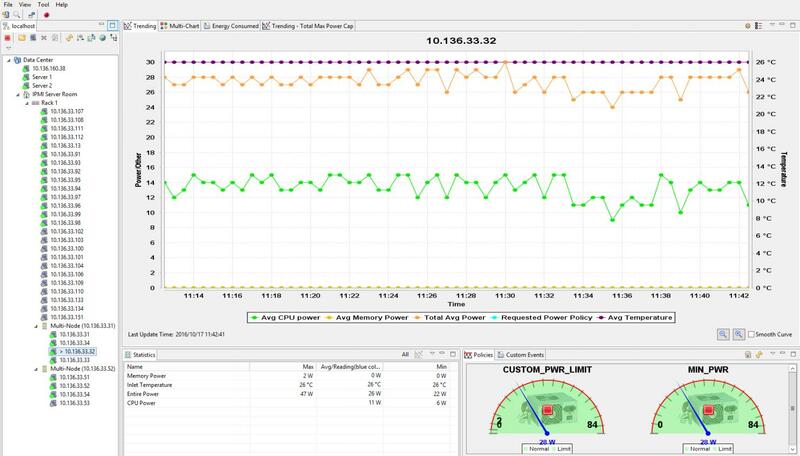 SPM provides real-time power monitoring and management, helping IT managers optimize energy efficiency for different levels of workloads ranging from servers to data centers. The workload demand can be customized to meet different workload needs. Licensing: SFT-DCMS-Single or SFT-SPM-LIC is required for each target node.